Our Bright at Night walk this month takes us to the Oakhurst district. Instead of our normal meeting place at the Decatur Recreation Center we will meet at 7:30 p.m. at the newly renovated Harmony Park (Located at the intersection of Oakview Road and East Lake Drive.) We will walk for about an hour along the charming streets of this South Decatur neighborhood. Participants will receive a free Bright at Night light! 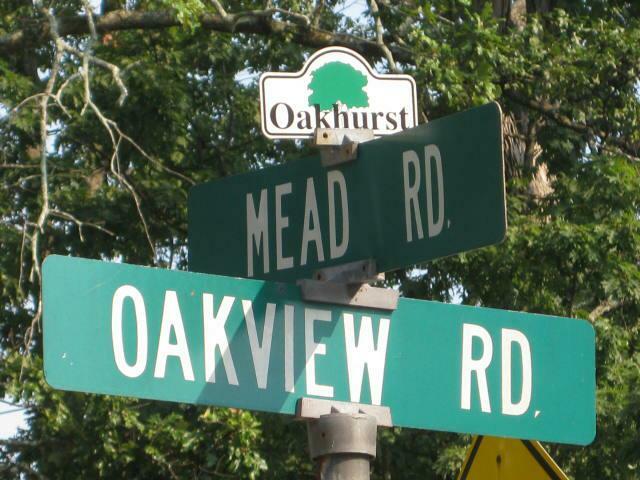 Harmony Park is located at the intersection of Oakview And Mead Roads in the Oakhurst business district. Thanks to the Pedestrian committee of the Active Living Board for coordinating this walk.